I normally don’t review the the books I read for my seminary classes, but this is I couldn’t pass up without writing a quick review. This book was one of the best leadership books I have read in awhile. 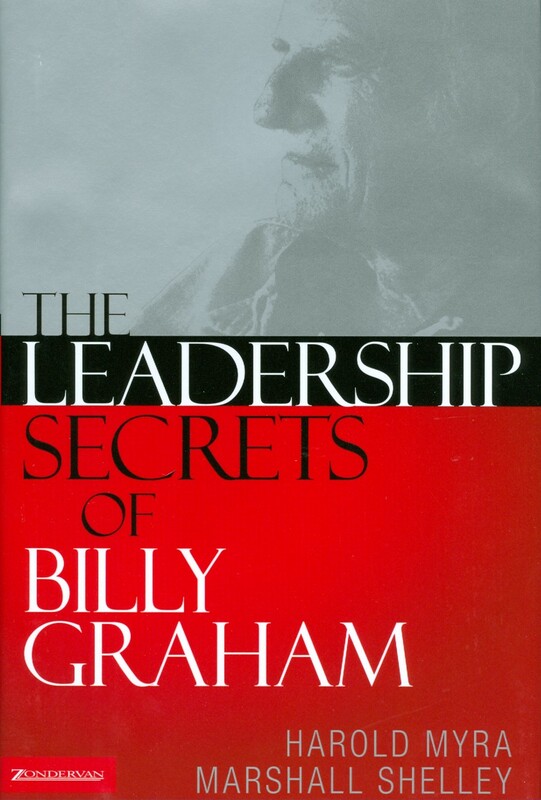 It’s practical yet extremely profound as it shares the leadership principles that directed Billy Graham’s life and ministry. One of the best things a leader can do is learn from those that have gone before them. As leaders take the time to learn about what made so many great leaders truly great leaders, they will gain insights and principals that will help them become a great leader as well. What better leader to learn from than Billy Graham. Billy Graham was a national leader who saw thousands comes to Christ and made a divine impact on this world. I’m sure there are things you disagree with when it comes to Billy Graham, but the one thing we can all agree on is that he was a great leader. Therefore, he is a leader that other leaders would benefit to learn from. This is what the book The Leadership Secrets of Billy Graham does. It shares the various leadership principals that shaped Graham’s life and ministry. The two authors, Harold Myra and Marshall Shelley, who both work for Christianity Today, a ministry started by Billy Graham himself, do an excellent job at sharing practical and powerful leadership principles that will help leaders today. They go through topics such as how Graham formed a team, how he handled money, how he learned from failure, how he led with love, and much more. I found this book not only encouraging, but extremely helpful in my own leadership. I took away many practical applications that directly apply to my leadership right now. I recommend this book to anyone who is in a leadership position, church leadership or not, you will find this book extremely helpful. Previous Post Are You Protecting or Preparing Your Kids?